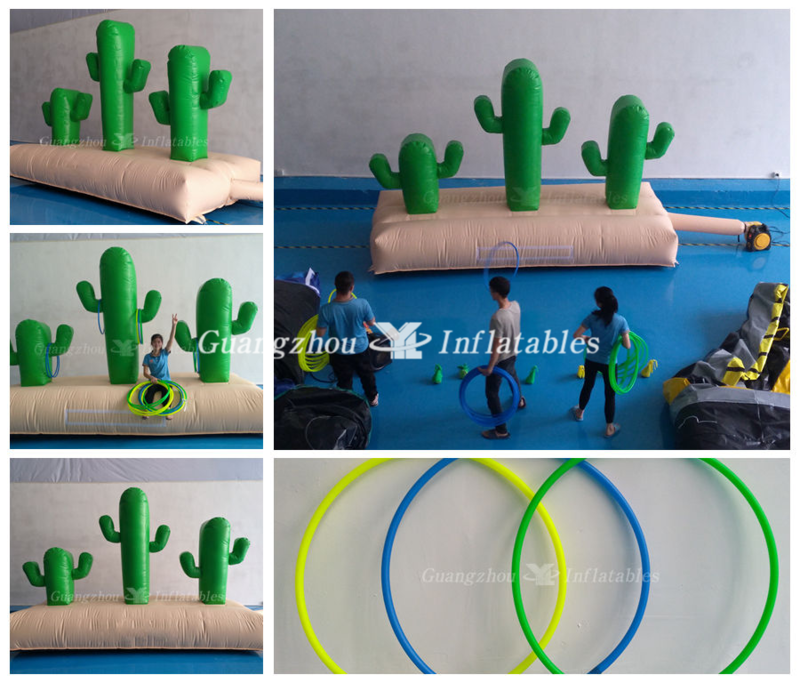 Inflatable Hoopla a great game for all ages to play. Suitable for both team building & fetes or just plain fun at fun-days & parties. Classic all round family fun game all can enjoy.